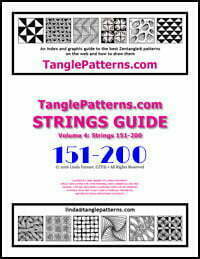 This week’s String is shared by tangler Sandra Hart for your creative enjoyment. 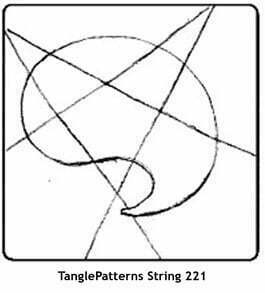 Previously Sandra shared String 095 with us. In case you’re wondering … these usually appear on Saturdays but I got my dates mixed up! 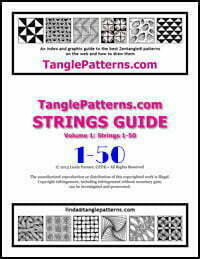 Enjoy a Friday String!